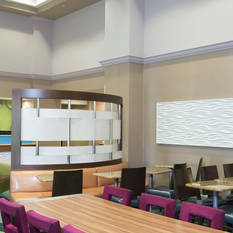 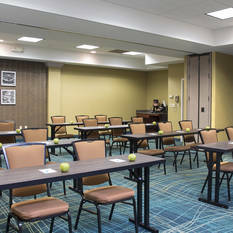 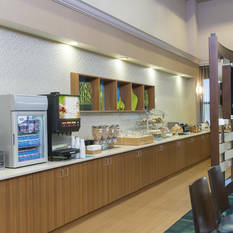 Works with the DOS or Catering/Sales Manager to meet hotel sales goals. 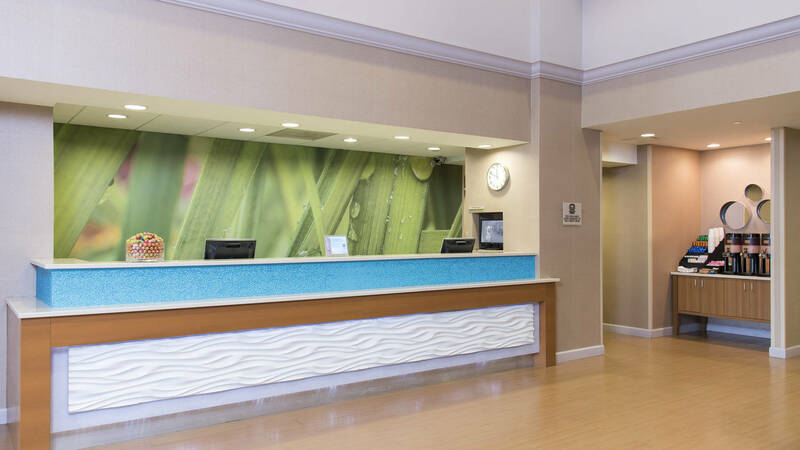 Performs a wide range of clerical and administrative duties in order to support the daily operation of the sales department. 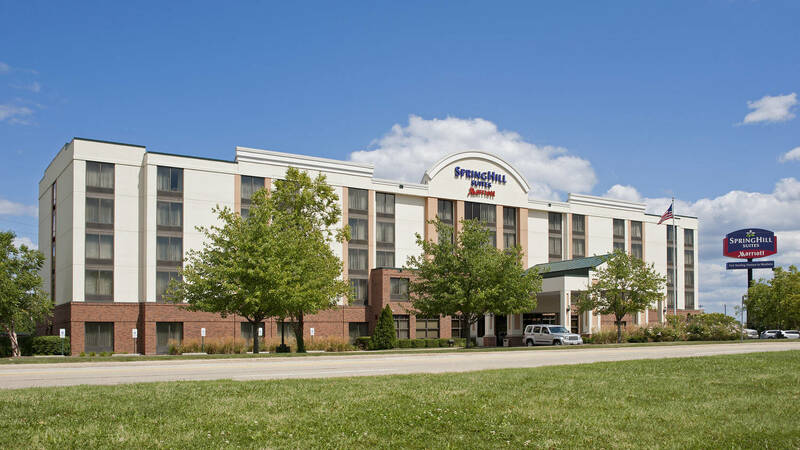 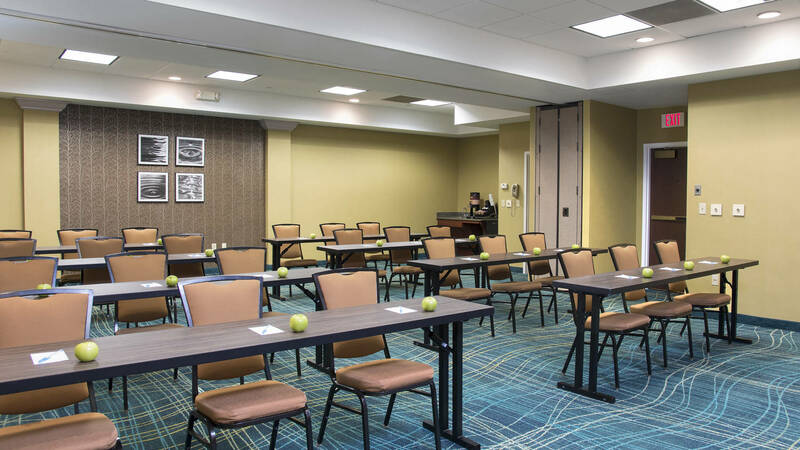 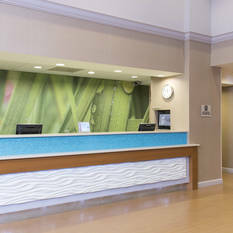 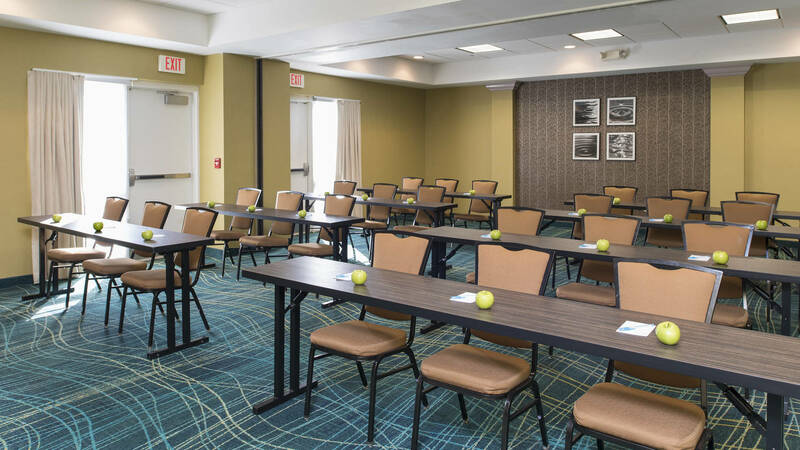 Located in the heart of the Peoria, the SpringHill Suites Peoria Westlake is 5 minute drive to Caterpillar World Headquarters, the Peoria Civic Center and Bradley University. 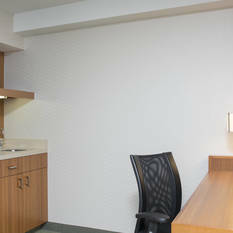 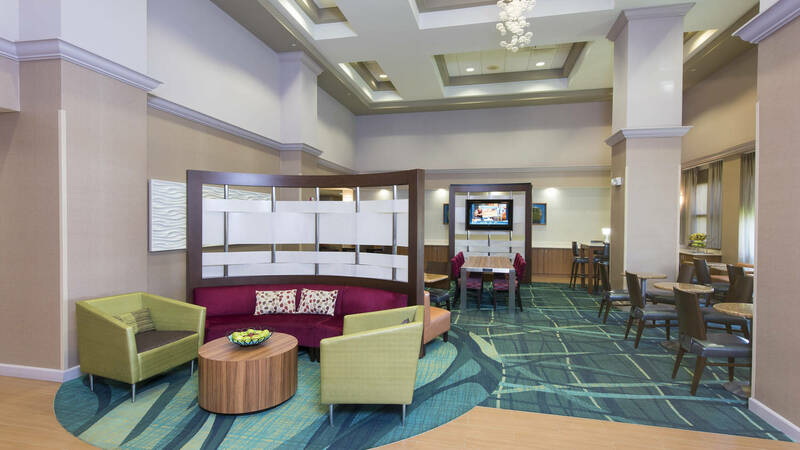 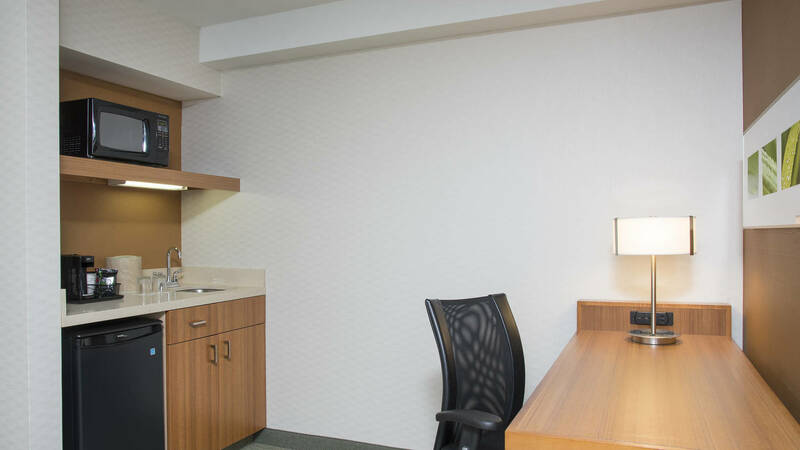 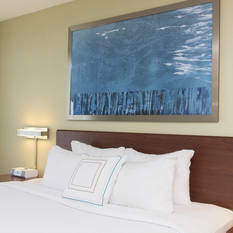 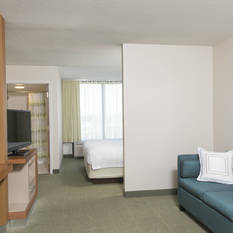 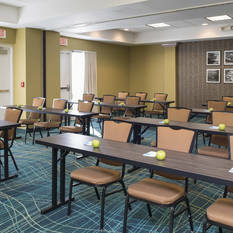 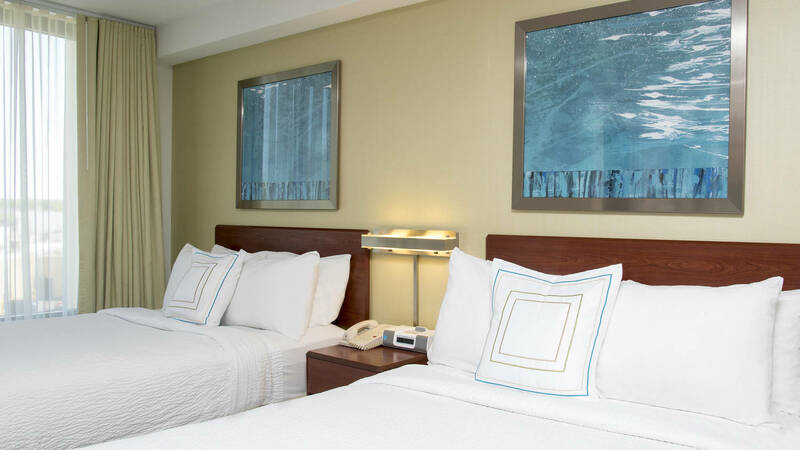 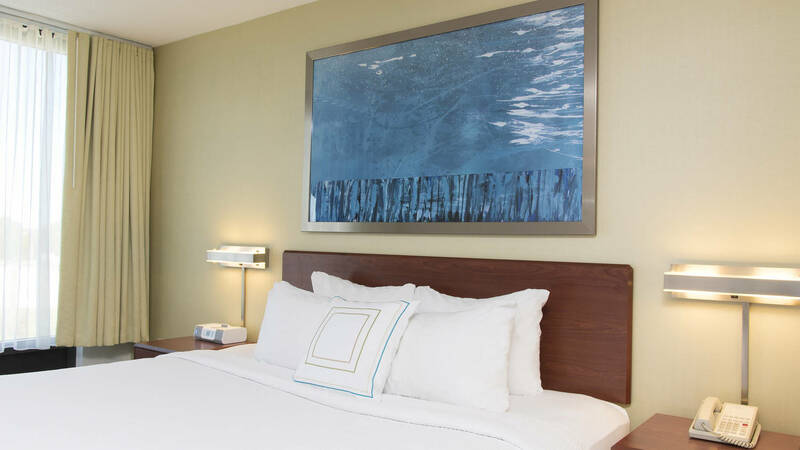 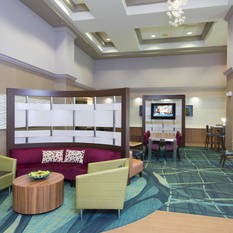 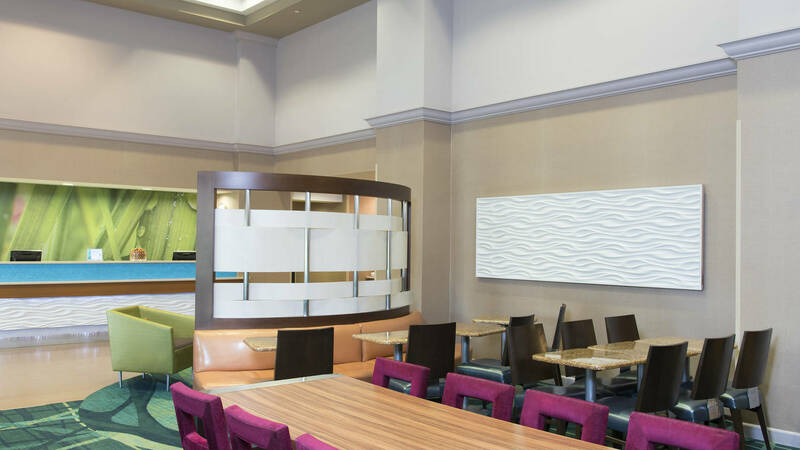 This stylish all-suite hotel makes every trip a memorable experience with amenities like complimentary WiFi to help you stay connected in your room, a kitchenette with mini-fridge and microwave, and a comfortable pullout sofa bed in each suite. 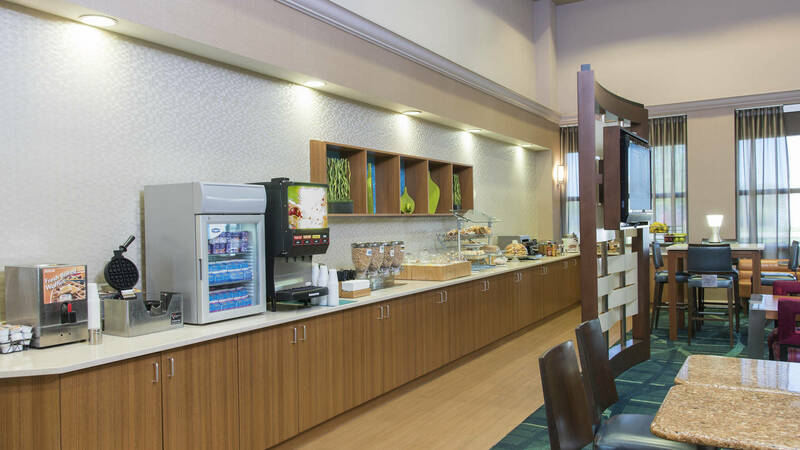 After a revitalizing sleep in our signature bed, get energized in our 24-hour fitness center then enjoy healthy and indulgent options at our free hot breakfast buffet. 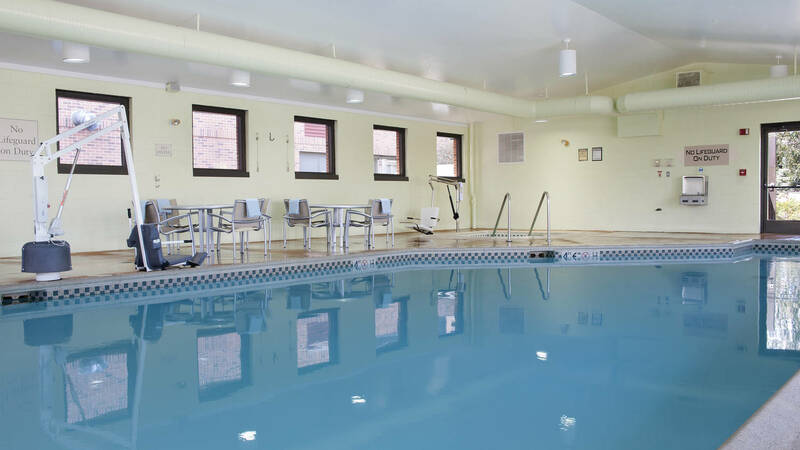 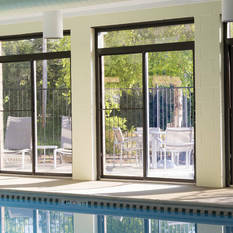 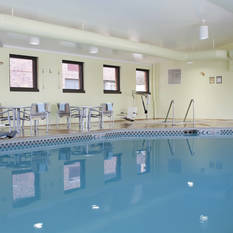 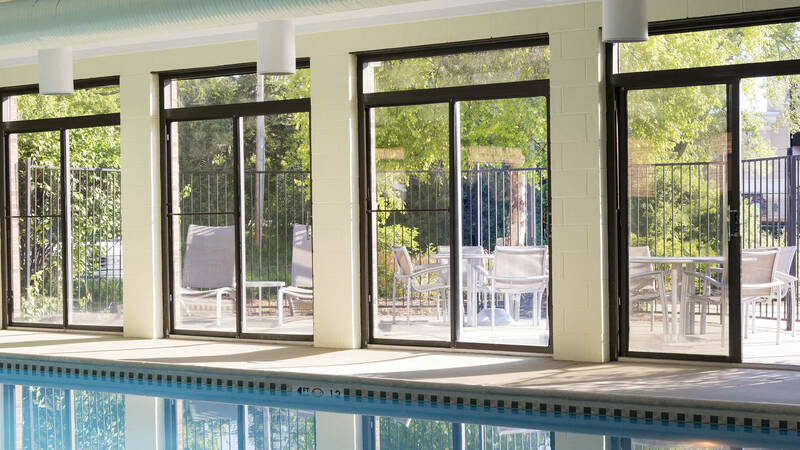 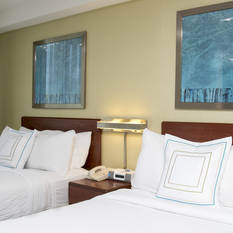 Relax in our whirlpool or indoor pool before hitting the town. 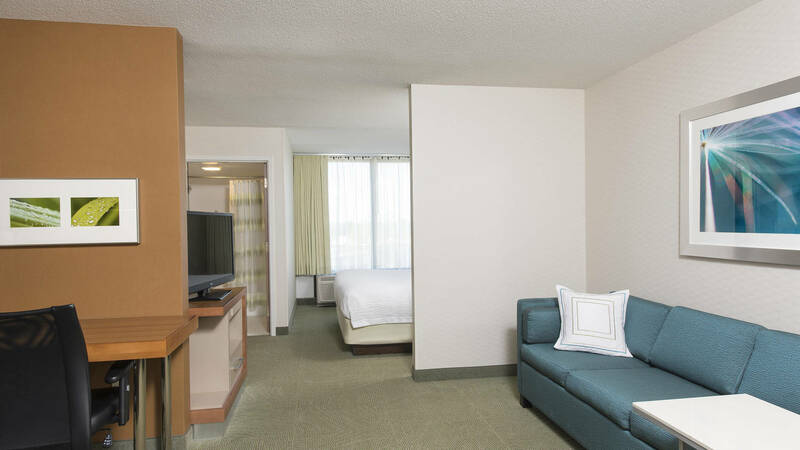 Downtown Peoria shopping, dining, and nightlife are just minutes away. 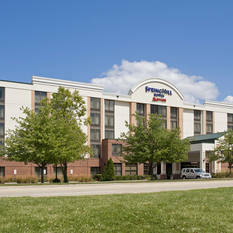 Westlake Shopping Center and dozens of restaurants and shops are within walking distance.